Ladies and gentlemen! The private enterprise "UAR" is expressing our respect for you and your organization. We hope that we can be reliable partners and we will apply our best efforts for joint achievements in business. 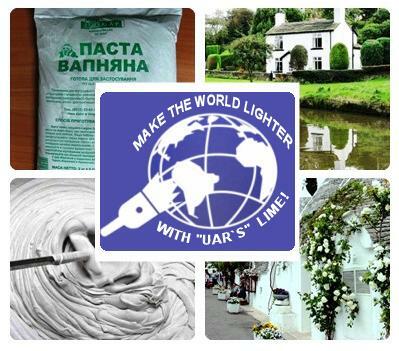 The private enterprise "UAR" is the largest Ukrainian manufacturer of such building and finishing material as lime (lime paste). 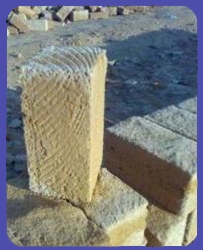 Our products are made from the best in Ukraine environment-friendly raw materials - natural limestone. Possessing our own powerful production and strictly adhering to the technological process which has constantly been improved by us for more than 10 years, we aspire to offer our customers the highest quality products. 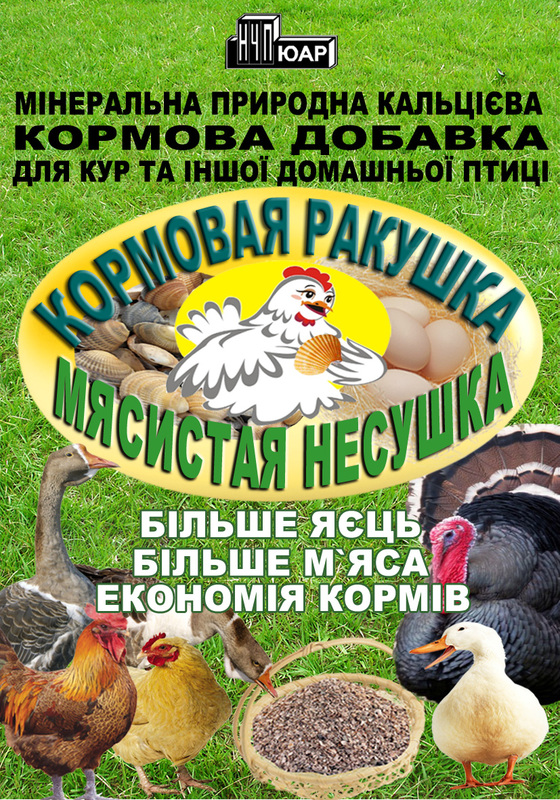 Delivery of the products is carried out to all regions of Ukraine by our own and hired motor transport.